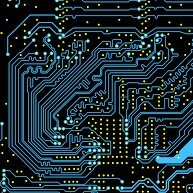 The connections on a PCB should be identical to its corresponding circuit diagram, but while the circuit diagram is arranged to be readable, the PCB layout is arranged to be functional, so there is rarely any visible correlation. How to synchronize pads logic and pads layout? Any tips for pcb design software? How to layout a pcb?